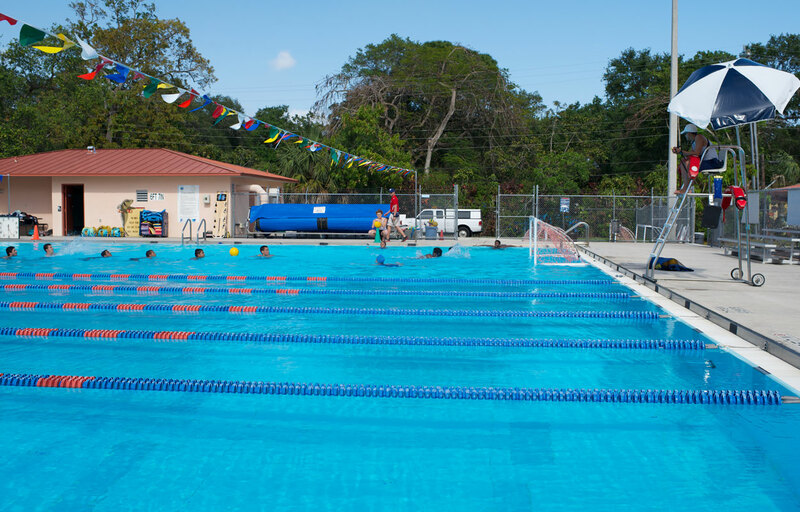 equipped with a 25x25 yard short course competition pool, 12 lap lanes and 10 diving blocks. 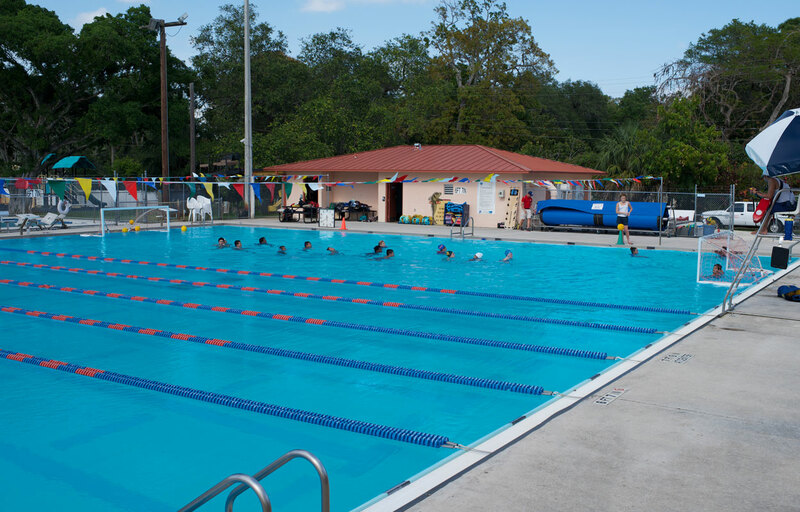 In addition to our lap pool we provide a children's pool, perfect for families of all types. 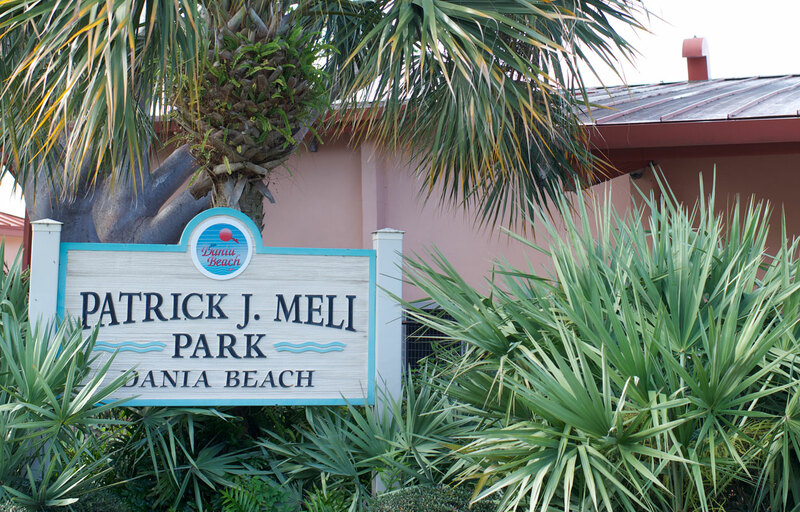 Host a pool party or casual family get together at P J Meli Park Aquatic Complex. 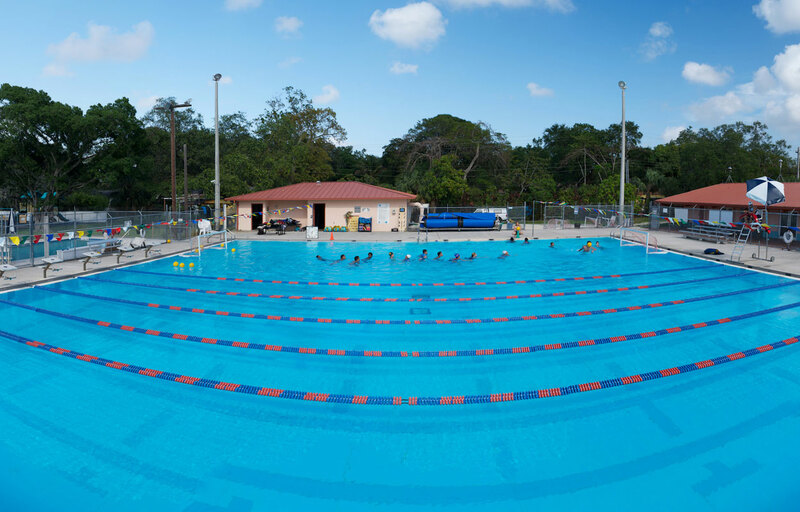 You can reserve a specific area or rent out the entire facility. We provide highly trained lifeguards to assure your guests attend an event that's fun and safe. 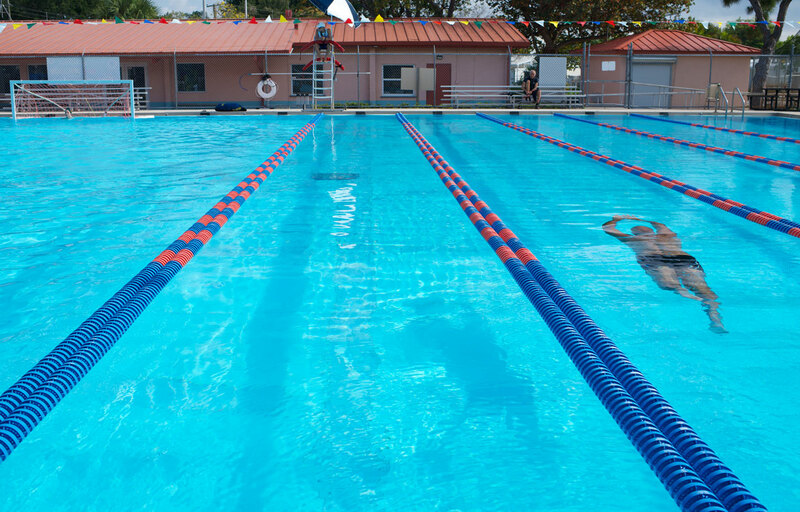 Celebrate your next fun filled aquatic event at P J Meli Park Aquatic Complex with Jeff Ellis Management.